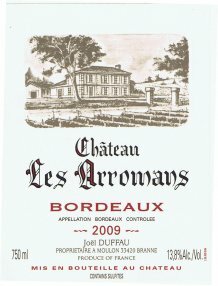 Jean, father of Joel Duffau, created his estate in 1965 called les Arromans The first wines were bottled exclusively for private customers. Joel’s grandfather was a precursor in 1928 of the direct to customer sale. The estate grew on 30 hectares in Moulon village. 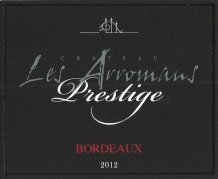 In 1998, Jean and Sylvette retired and shared their vineyard, winery and customers between the 2 brothers: Joel and Eric. Joel took over 14 hectares in vineyard rental system to his parents and the winery. 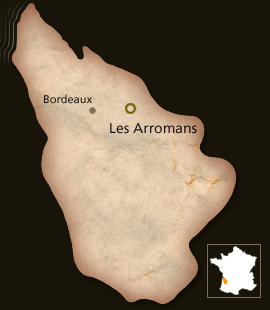 Since 1999, the 2 Chateaux are vinified in the winery of les Arromans. 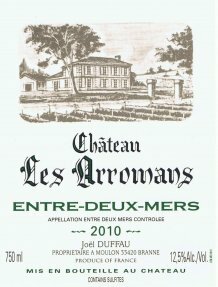 Joel has worked to convert his vineyards to organic viticulture in the aim to respect the environment; using traditional techniques (planting grass, debudding, thinning out the leaves); vines planting at 5000 stocks per hectare.